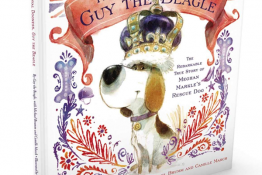 Your dog may not care about politics, but he or she has a pretty great reason to celebrate this Presidents’ Day! 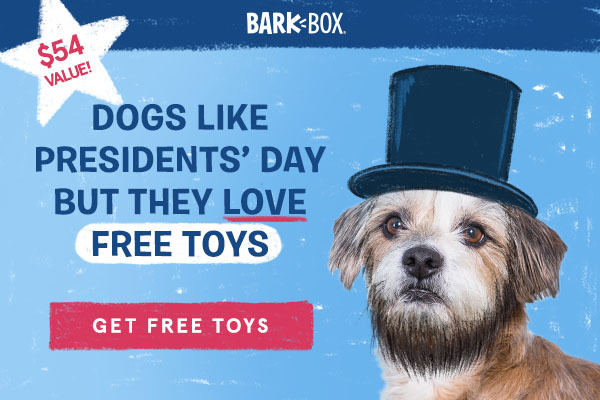 They’ll get a FREE bonus dog toy in every BarkBox when you sign up for a 6-month plan today. That’s two totally original toys, two bags of all-natural, USA-made treats, a delicious chew, AND a FREE extra premium toy. Delivered to your dog’s door with FREE US Shipping included. 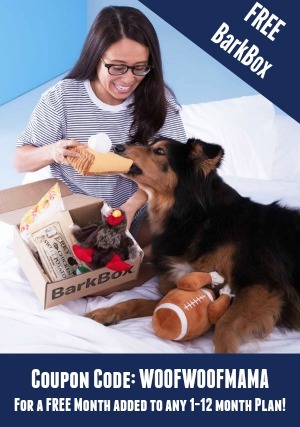 Spoil your pup with extra toys for 6 months. That’s a $54 value! 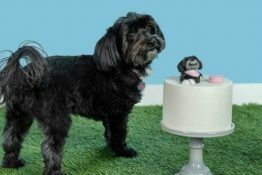 BarkBox subscriptions can be customized for your dog’s size (Small, Medium and Large) plus several food allergies and sensitivities. 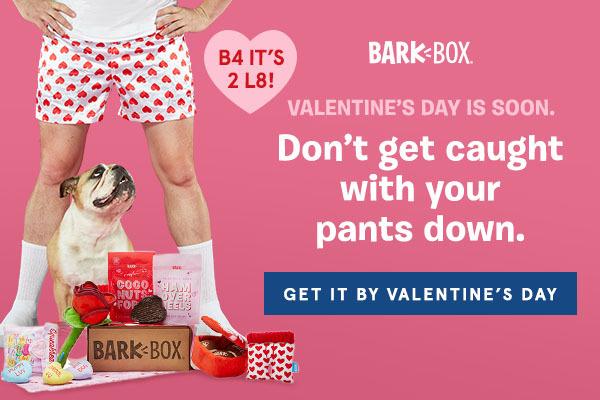 Visit the BarkBox website to learn more and get this deal before it expires on Tuesday 2/19. 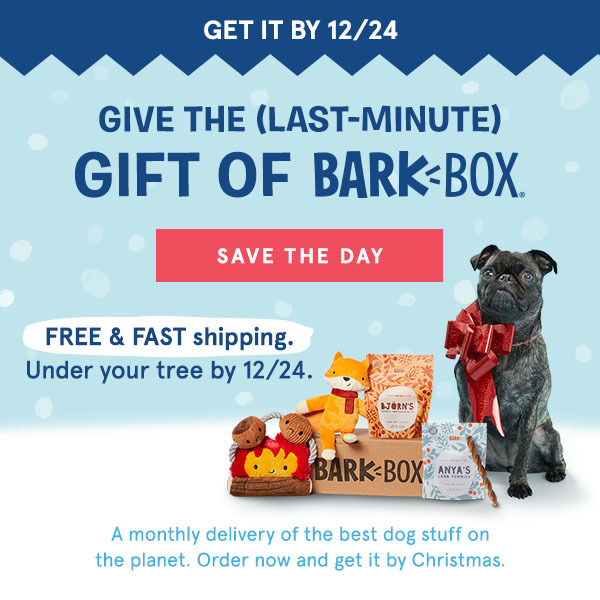 Missed the limited-time BarkBox deal above or prefer a different offer? 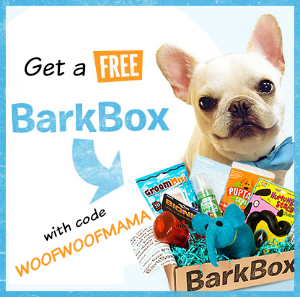 Use our exclusive BarkBox Coupon Code: WOOFWOOFMAMA and snag a FREE extra month added to any plan (1-month, 6-month or 12-month plans qualify). 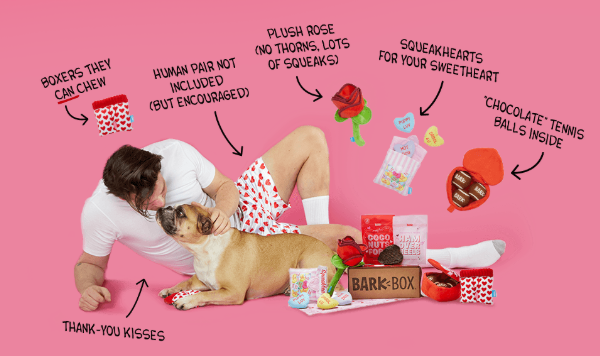 Use THIS link and be sure to add BarkBox promo code WOOFWOOFMAMA at checkout. 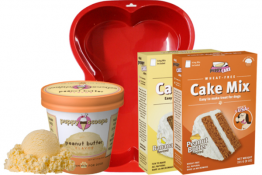 Free shipping applies to all US orders. 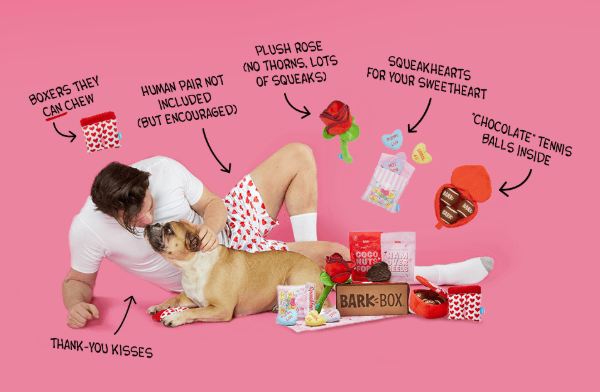 To learn more about what’s in BarkBox, visit our BarkBox Reviews and Coupons Page here.